Hey everyone! 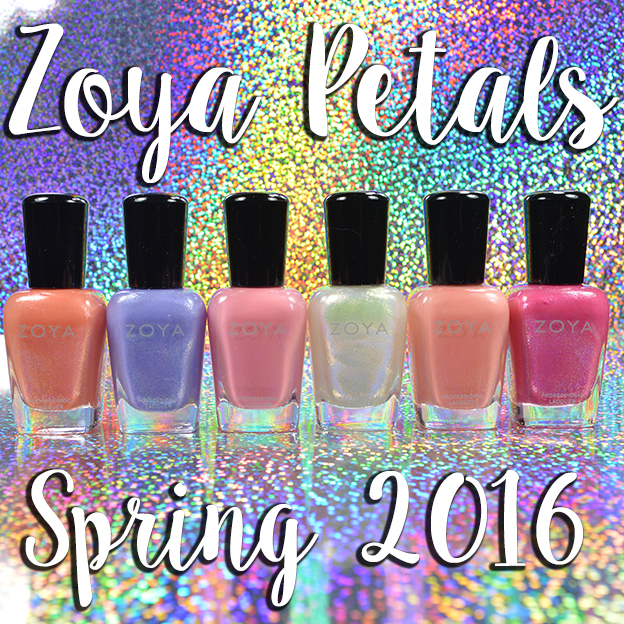 Zoya has released their 6 piece spring collection and I must say I'm pretty impressed with all the colors! I haven't been too excited about an entire Zoya collection since last spring probably! I adore spring colors and I can't wait to see everyone's upcoming collections! 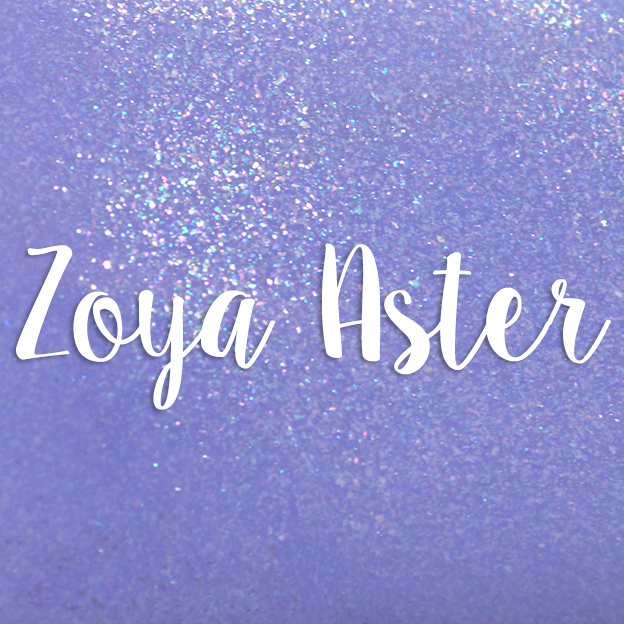 Zoya Aster is described as a "fresh periwinkle with flecks of fuchsia to create a dewy finish, mimicking the look of spring flowers in the morning." A lot of people have compared this to OPI's Show Us Your Tips, and I thought it was a dupe as well, but OPI's is much darker. This is 2 easy coats. 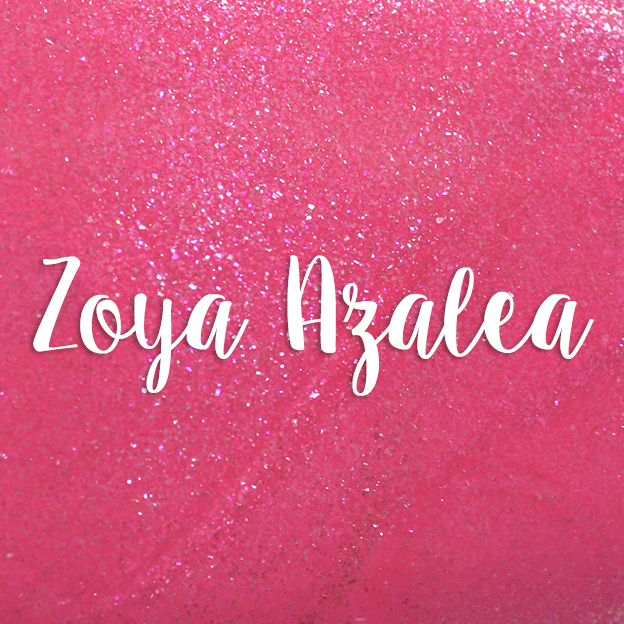 Zoya Azalea is described as a "classic spring pink with a captivating white and fuchsia flash." This is easily my favorite of the collection. Such a stunning pink and I love the shimmer. This is 2 easy coats. 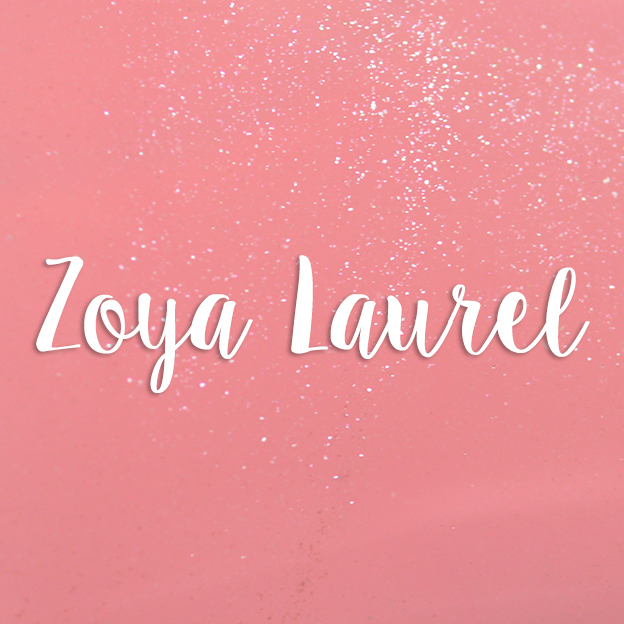 Zoya Laurel is described as a "warm pastel pink with the slightest hint of sheen to mimic a petal soft finish." The shimmer was hard for me to capture in the pics, but it's perfect. This is 2 easy coats. 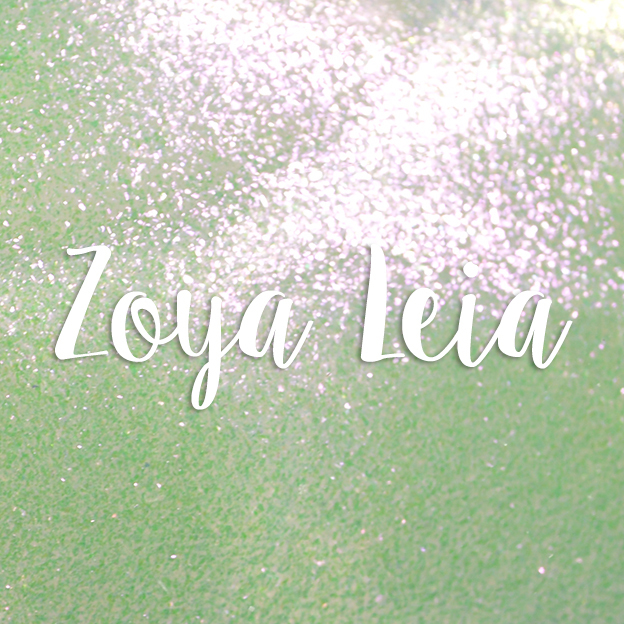 Zoya Leia is described as a "sheer opalescent white with flecks of fuchsia, green and gold." If you dislike VNL as much as I do, you're going to want to layer this over another polish! This is 3 coats, no base. 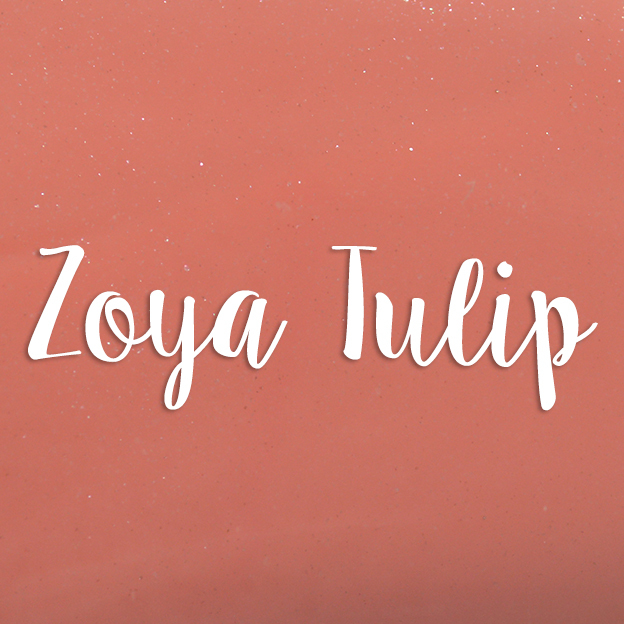 Zoya Tulip is described as a "pure pastel salmon cream with the slightest hint of sheen to mimic a petal soft finish." I was surprised at how much I loved this once I put it on, gorgeous! This is 2 easy coats. 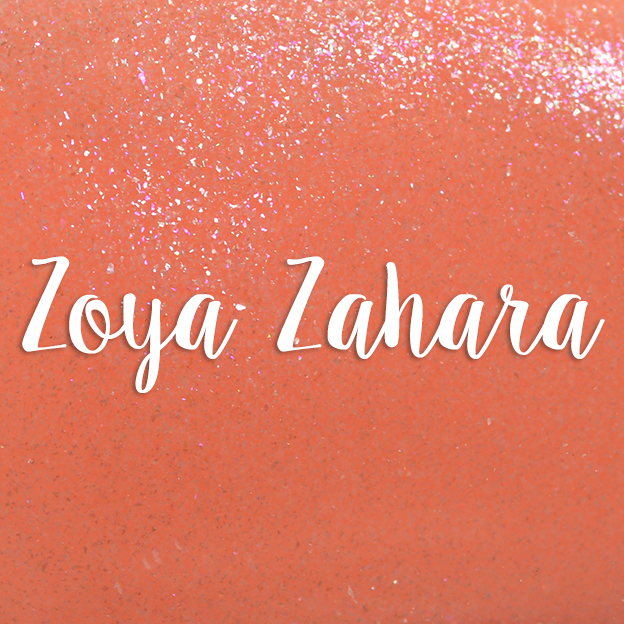 Zoya Zahara is described as a "brilliant shimmering coral made modern with an opalescent effect." My second favorite of the collection, this is the perfect coral! This is 2 easy coats. The Color Box Purple ALL The Things Giveaway!